The legalization of cannabis is around the corner and, as school gets underway in the coming weeks, New Brunswick universities say they’re prepared to roll with it. The legalization of cannabis is around the corner and, as school gets underway in the coming weeks, New Brunswick universities say they're prepared to roll with it. Scott Duguay, associate vice-president of enrolment management at St. Thomas University, said he's unsure what type of reaction to expect from students when recreational cannabis becomes legal on Oct. 17, but he doesn't expect things to go up in a blaze of smoke. He said the university's goal is to make sure students understand the effects of cannabis use and the rules and regulations around it. "We've never gone through this before," Duguay told Information Morning Fredericton. "We can't predict how our students or the general population will react to cannabis being legal. "But the idea about making sure that students are educated about the rules and regulations, the law, is important for us and also the impacts of indulging in cannabis will have on their studies." Duguay said that education starts on day one. "Welcome Week is already looking a little different," he said. "We usually do presentations on alcohol harms, for example. We now have slides in that presentation on the whole cannabis idea. "So the idea of what are the legislations around that, so we can educate our student prior to Oct. 17." Duguay said there will be no smoking pot in residence. Students also will not be allowed to grow it in residence, although they are allowed to possess it. Edibles, which will not be legal immediately, won't be banned from residence, he said. "This is a substance that we can't pretend was completely unavailable in the past, so how people will react to it, if they decide to try it, if they haven't tried it before is one thing," Duguay said. "But we also have plenty of rules and regulations in place that will limit exposure." He cited the smoking policy at St. Thomas, which prohibits smoking on campus or in residence. In keeping with the New Brunswick-wide Cannabis Control Act, which prohibits smoking cannabis in public places, students will not be allowed to smoke on campus property. Duguay said if a student is caught high in class at St. Thomas, it will be reported to student services or security. 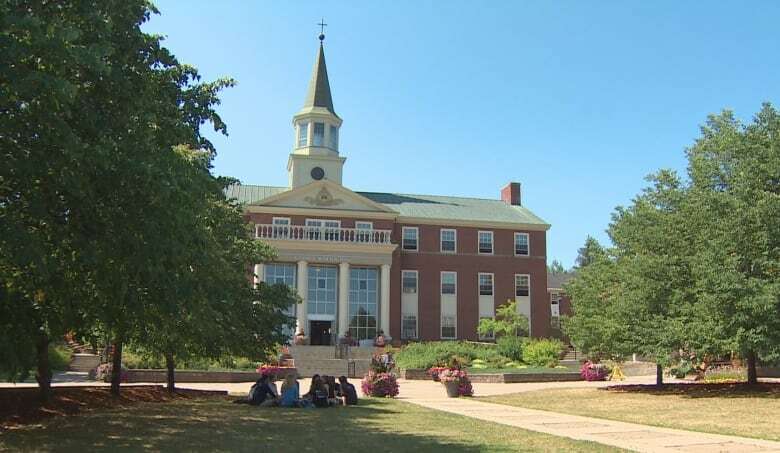 The University of New Brunswick and Mount Allison University have adopted a similar stance on the use of cannabis on their campuses as well. UNB told students and staff in a letter that smoking and growing cannabis on campus will be prohibited. "Resources will be made available in the coming months to educate and inform our community," the email said. The email also said non-smoked cannabis products may be consumed by people who are over 19 and "impairment or intoxication from adult-use cannabis in the workplace of the academic setting will be addressed through our internal policies and procedures." Mount Allison said on its website that its harms reduction strategy and programming will be expanded to include cannabis as well. 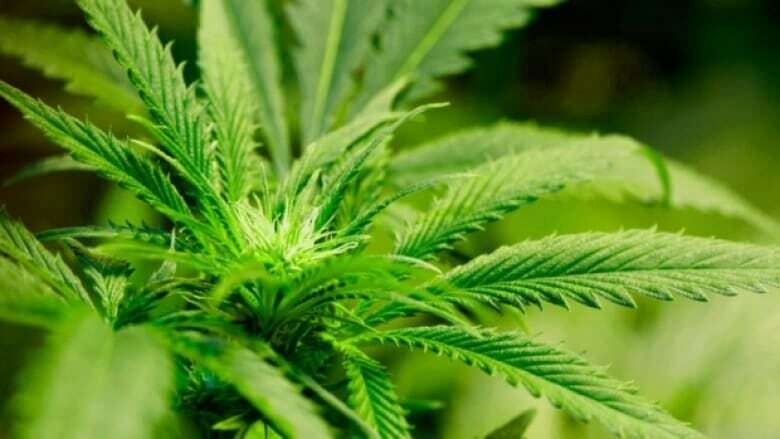 Students will not be allowed to smoke cannabis on campus and growing cannabis in residence at Mount Allison is also prohibited. 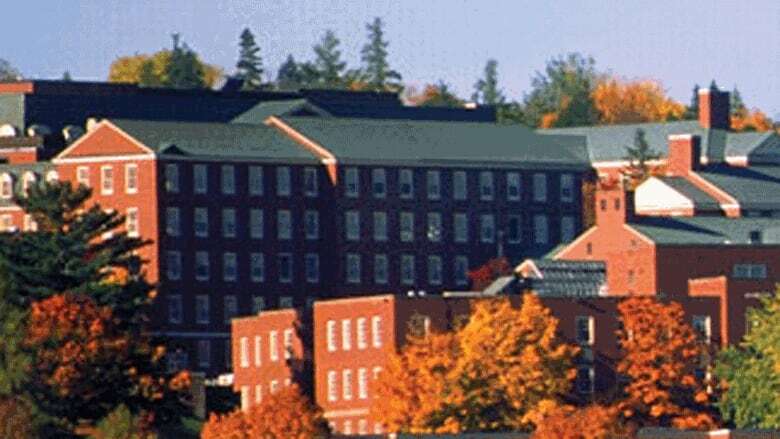 Mount Allison said it is hiring a harms reduction educator to work with the campus community. St. Thomas said it is still looking to hire someone to fill the research chair in cannabis that was created in May 2017. The chair would focus on researching policy development, socio-economic and health-related issues related to cannabis use. UNB has also developed a similar chair position, focusing on pharmacological sciences. With the legalization of cannabis on the horizon, Duguay said education will be the biggest challenge. "I think there's a learning for us as well in this. I think we'll lean heavily on staff and faculty to recognize the misuse of cannabis. "For example, in classrooms, you're not allowed to sit there and have a beer while participating in class and we wouldn't expect people to have edibles or smoke cannabis in class either. "I think new norms will be set."